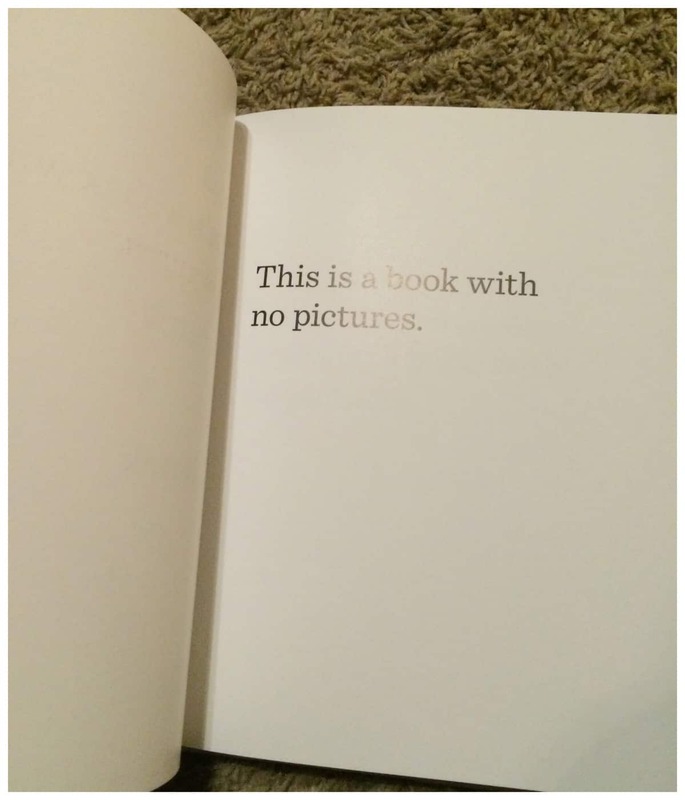 The Book with No Pictures- Hilarious Gift Idea! 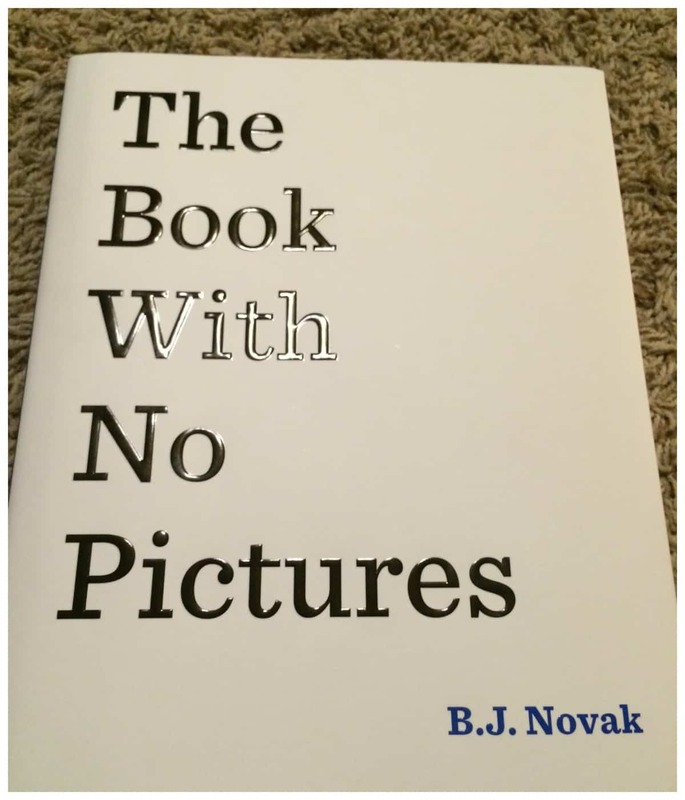 If you are looking for a last minute gift idea that will make your kids smile, I recommend checking out The Book with No Pictures By B.J. Novak. I had no clue what to expect with this book, because really, its a book with no pictures. No kid would like that, right? Wrong. My kids laughed the whole way through this book. 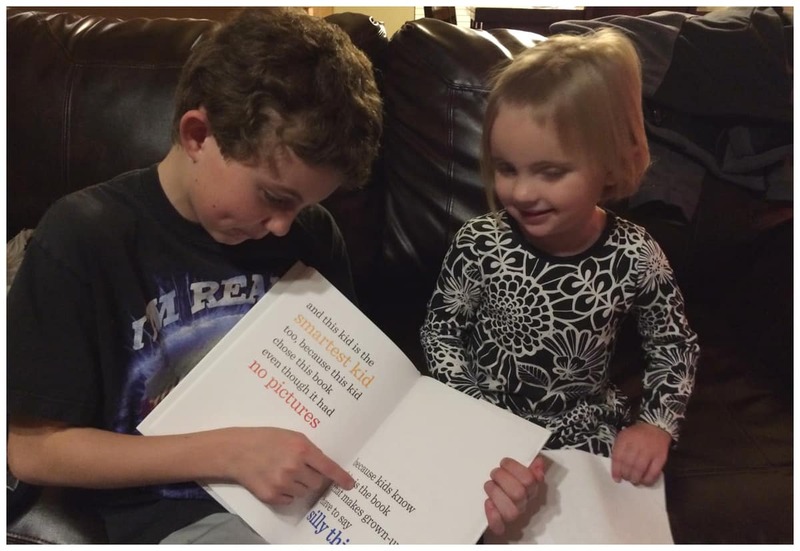 Each time they read it, their silly voices got better and the story got funnier and funnier. 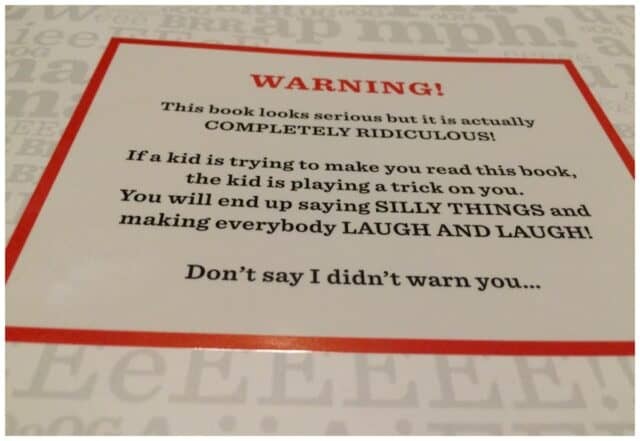 I recommend giving the book to your child but not letting them looking inside before you read it to them. They will be confused by the title and they will enjoy the story from the moment you start reading. 🙂 They WILL Laugh AND Laugh. Don’t say I didn’t warn you. “A #1 New York Times bestseller, this innovative and wildly funny read-aloud by award-winning humorist/actor B.J. Novak will turn any reader into a comedian. The hardcover edition of The Book with No Pictures By B.J. Novak is on sale right now on Amazon for $8.99.